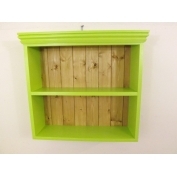 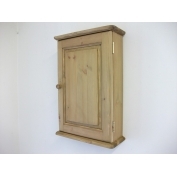 1 door freestanding pine cupboard. W46cm. 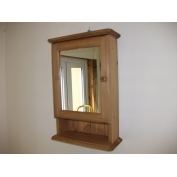 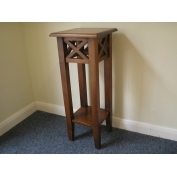 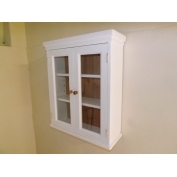 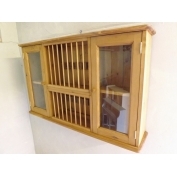 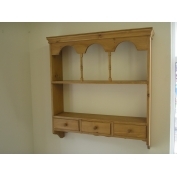 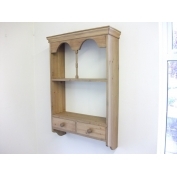 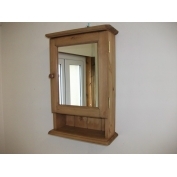 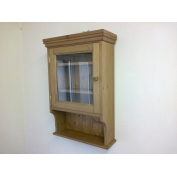 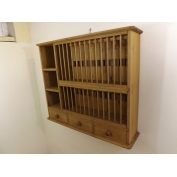 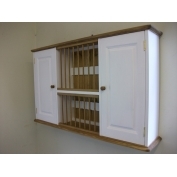 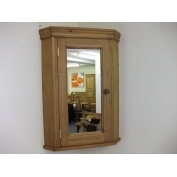 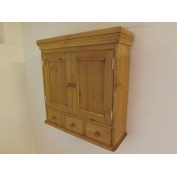 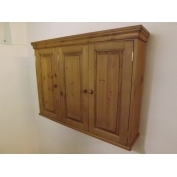 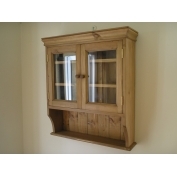 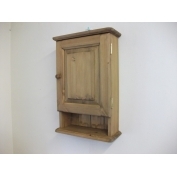 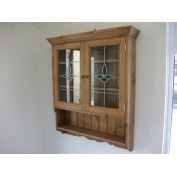 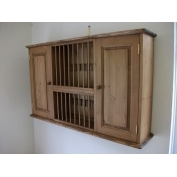 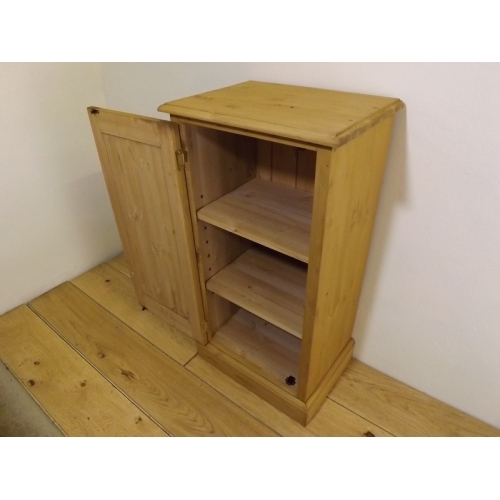 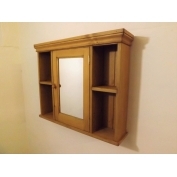 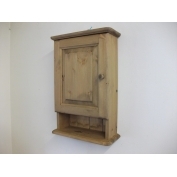 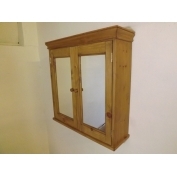 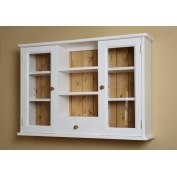 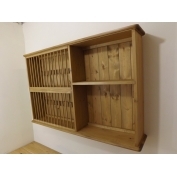 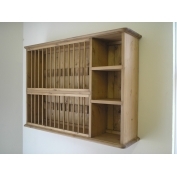 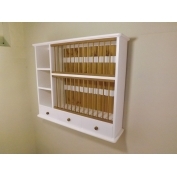 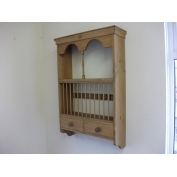 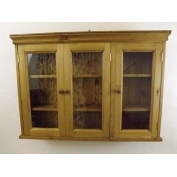 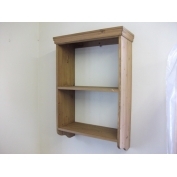 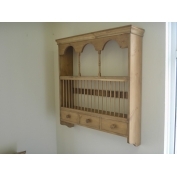 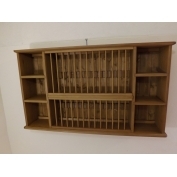 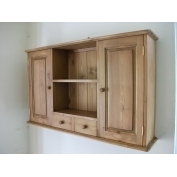 Home | Search | 1 door freestanding pine cupboard. 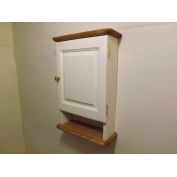 W46cm. 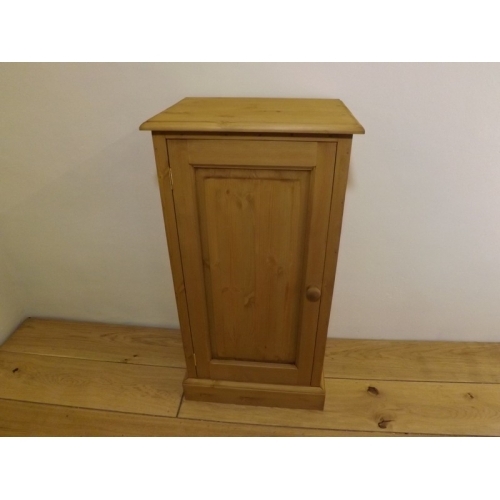 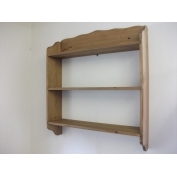 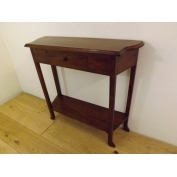 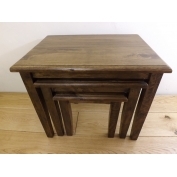 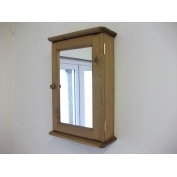 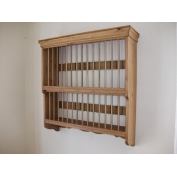 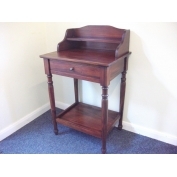 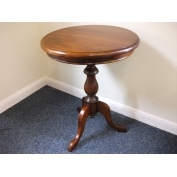 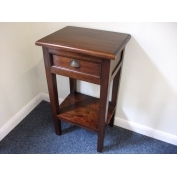 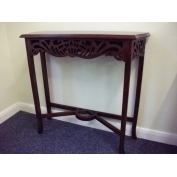 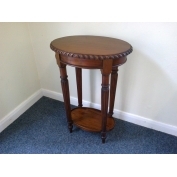 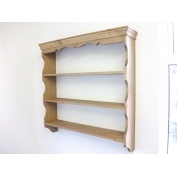 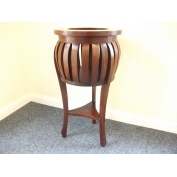 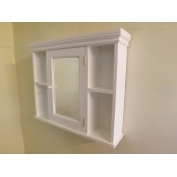 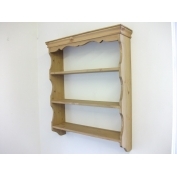 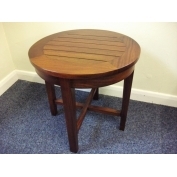 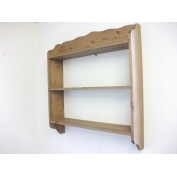 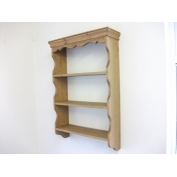 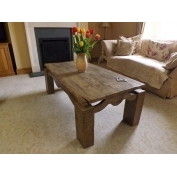 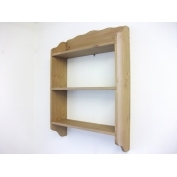 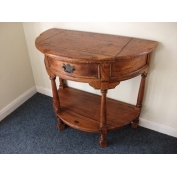 Solid pine with an antique wax finish.